Click here for Our VoiceAmerica Radio Show! Listen to Sarah's Interview on Empire Radio! Click the link below to tune in. 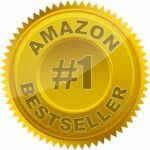 Sarah and Sheila both contributed chapters to Amazon Best Selling Women's Anthology books? 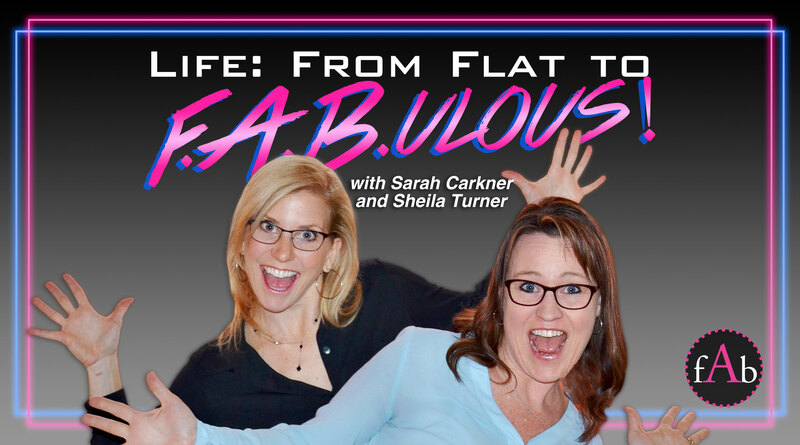 You can discover the story behind the car ride that changed Sheila's life forever and about why Sarah feels the desire to dance in the middle of streets! Click Here to Shop our Selection of Books! Listen to Sheila's Author Interview about her Journey to Joy! Listen to Sarah's Author Interview about her Journey to Joy!